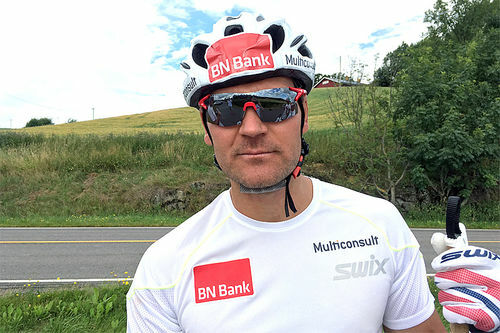 David Nilsson fra Visma Ski Classics og Øystein Bråta fra Dæhlie. 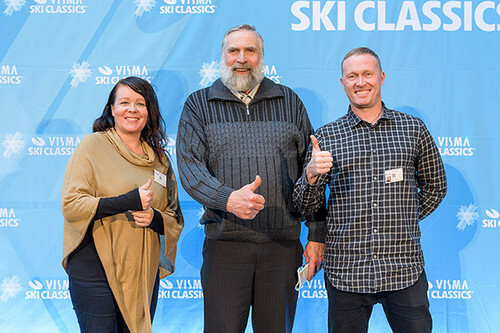 Foto: Visma Ski Classics. 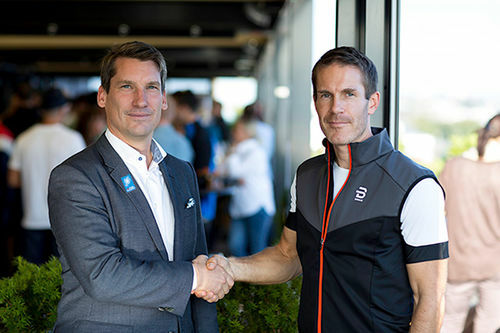 Visma Ski Classics har signert en avtale som gjør Dæhlie til langløpscupens offisielle partner for klær. 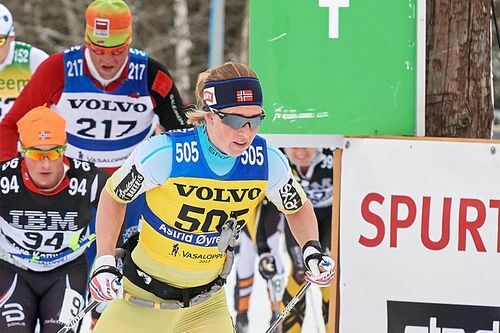 Visma Ski Classics partners up with Dæhlie! 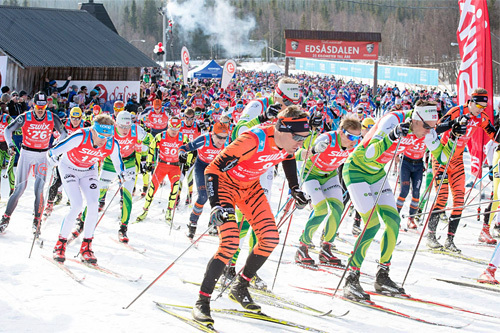 The long distance ski championship Visma Ski Classics and Dæhlie have signed a sponsorship agreement in front of the tour´s upcoming season VII. 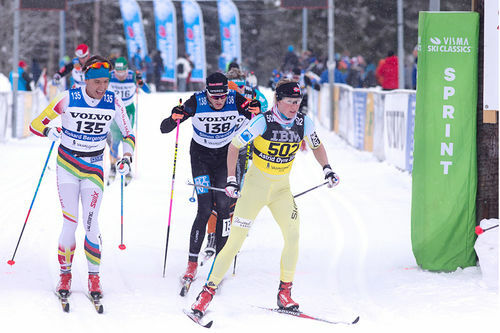 Dæhlie will be titled the Official Clothing Partner of Visma Ski Classics. 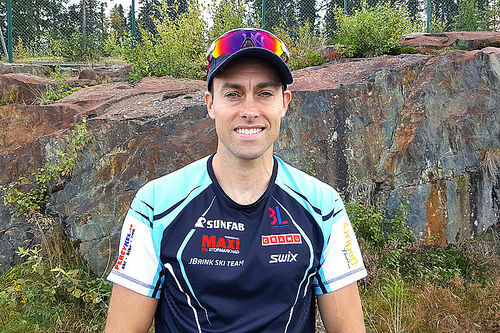 - We celebrate our 20th anniversary by looking forward, creating innovative apparel for endurance activities and taking the DÆHLIE brand into new arenas. 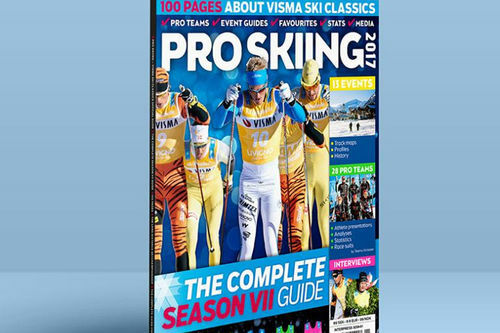 - Following the Ski Classics evolution over time, we are impressed by the development. 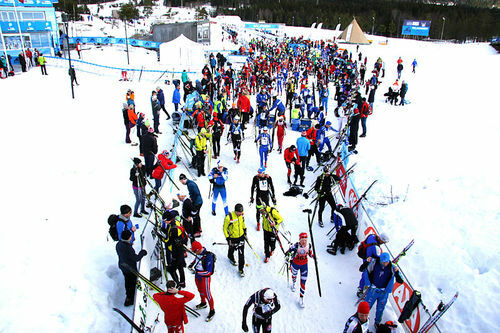 - For us this cooperation is an unique opportunity to meet and support elite athletes and recreational skiers at the same events. - The new DÆHLIE identity will be more modern and innovative, and together with the Ski Classics organization we hope to take cross country skiing and the Ski Classics events to the next level. - For us it's valuable getting a brand like Dæhlie as our partner. 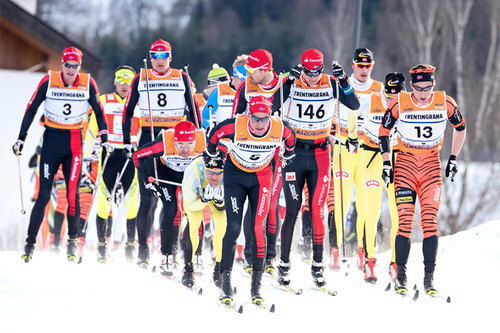 - They are a true quality brand and they share our passion for long distance skiing. 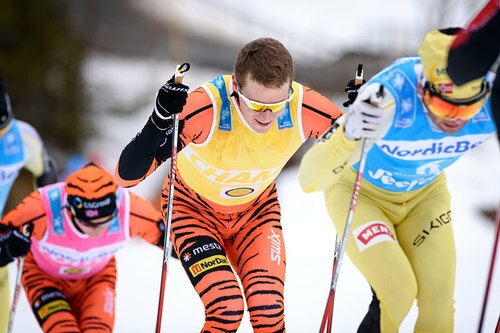 - The Ski Classics concept is built upon long distance skiing and outdoor experience. - Preparations in training, competitions as well as the life in between, all requires quality clothing. - Now we have the most interesting brand in this segment as our partner. 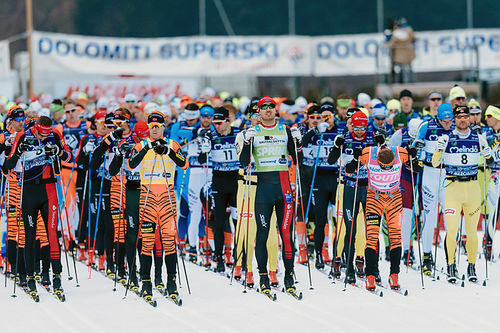 - Together we will launch a merchandise platform for the tour connecting even closer to the fans and recreational skiers taking part in the tour. 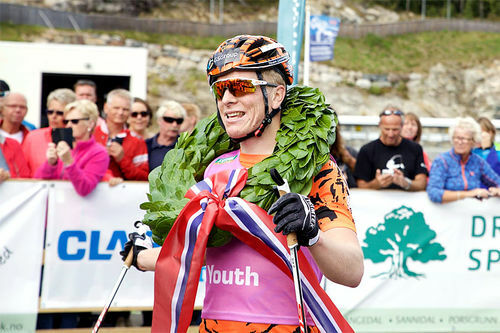 - We look forward to this season with Dæhlie on board, and to wear their clothing!